Spring preparation is necessary with the season change just around the corner. Warmer temperatures mean spring preparation is something to move to the top of your to-do list. The recent ice storms may have left some dead or dying branches on your trees. The weather may have really done a number and completely damaged a tree and removal is a necessity. 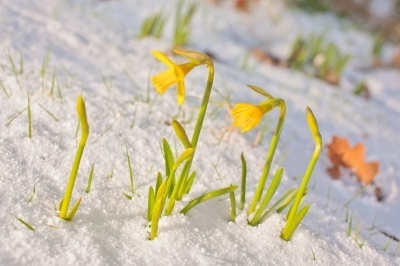 If you managed to make it through the winter weather without any significant damage, you may already be thinking about updating your yard for the warmer months ahead. 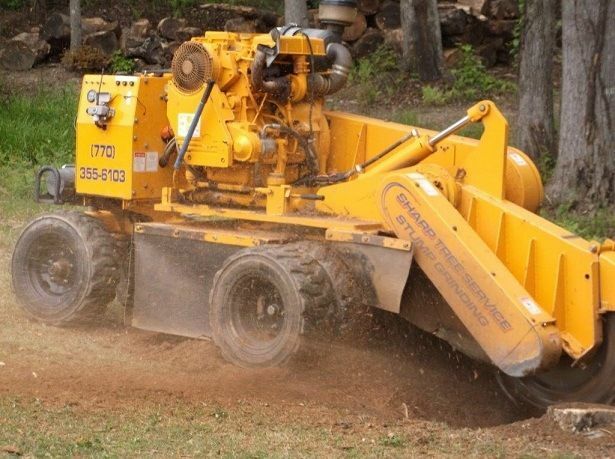 No matter what you need to do in terms of spring preparation, Sharp Tree Service is right for the job. As we close the door on harsh winter weather, there may be some limb or total tree removal that needs to be done. The professionals at Sharp Tree Service are professional, licensed arborists who know how to get the job done. Removing limbs or complete trees before spring rolls around is important not only for aesthetic purposes, but safety ones as well. Take care to notice any trees that are showing early signs of damage. Spring preparation can be a little stressful when it comes to adding new features to your outdoor living space. Maybe you want to give your plants a more updated space with stonework. A patio may be on the top of your wish list. You’re in luck because Sharp Tree services also specializes in hardscaping. Not only can we add stonework, patios, stone pathways, fountains and much more, but we can build retaining walls, irrigation systems and sprinklers. Keeping your home properly drained is important, especially once hardscaping is involved. And of course it all comes back to removing damaged or dying trees. You don’t want all of your spring preparation to go to waste by a tree falling and doing damage. Start the hardscaping process by removing potentially dangerous trees. Sharp Tree Service has a long list of services that can make your spring preparation a little easier. Call the professionals today for more information and a FREE QUOTE.